Designed to deliver a truly phenomenal experience, the accessory features the ability to handle call reception and volume in a similar way to other mobile headsets, ensuring that users won’t miss calls while they’re watching their favorite game. Apart from this, it comes equipped with keys for changing channels and music controls for the player on the mobile phone. DVB-H is also said to be less battery-hogging than Web TV solutions. Nokia also has a Mobile TV app available for compatible handsets. While the mobile TV headset sounds promising, the limited availability of DVB-H can be a roadblock. According to Nokia DVB-H service are available in Netherlands, Russia, New Delhi and Helsinki. 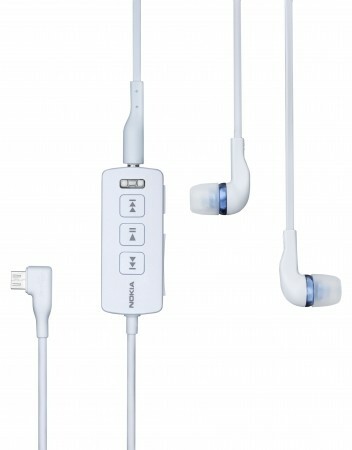 Expected to launch in late 2010, the Nokia Mobile TV headset will be priced around € 40 (Rs 2,368).